Is Haider Really A Bang Bang ? Already riding high on expectations owing to its intriguing and spine-chilling trailer, Haider finally hits theatres. Is Haider really a bang-bang? Let’s find out. Being a hallmark for an exceptional story- telling, the director Vishal Bhardawaj loves translating Shakespeare’s work on screen. This time he creates magic with ‘Hamlet’. The hamlet here is Haider (Shahid Kapoor). Haider is a poetry student who returns his hometown, Srinagar from Aligarh on receiving news of the destruction of his family home and disappearance of his doctor father, Meer. Not only does he learn his father was abducted by security forces for harboring injured militants , but also about illegitimate relationship of his mother, Ghazala (Tabu) with his own uncle, Khurram (Kay Kay). Twist comes in the story when a stranger named Roohdar (Irrfan) passes a message to Haider from his father. What follows next, form the rest! Movie is set in gloomy & tumultuous Kashmir valley and looks at the harsh reality of militant Kashmir of the time 1995, when the value of human life was zero. Director has skillfully fused the greys of personal agony with the black of politics. Full score to the way Kashmir has been depicted. Use of Kashmiri & Urdu accents creates a realistic background for characters. Movie remains breathlessly intense throughout. Stuffed with tense moments, the movie has several dramatic scenes that may give you goosebumps . Despite having all the ingredients right, a confusing screenplay may let you down a bit. Music has a traditional Kashmiri influence, and is totally engaging. The film casting is perfect. 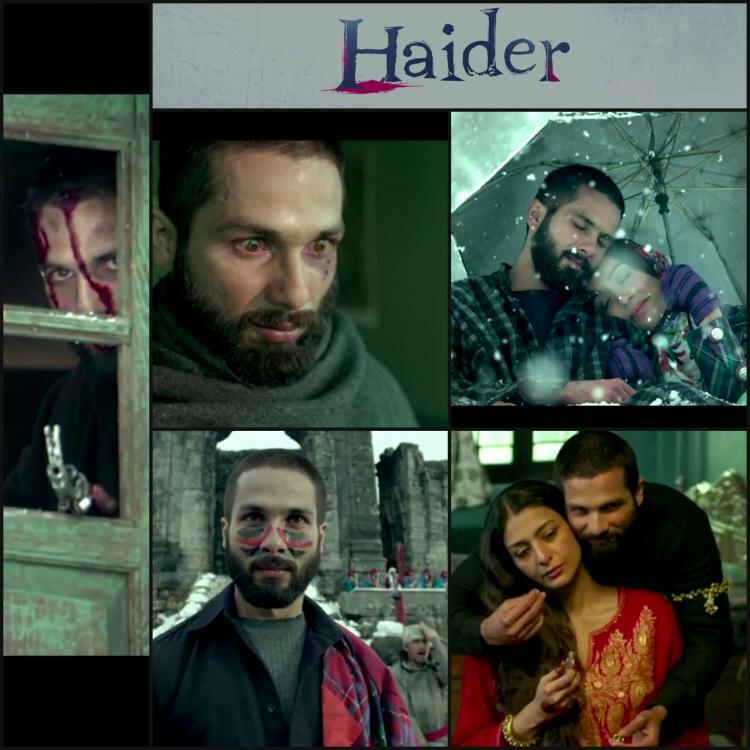 The ease with which Shahid plays the role of Haider, is sure shot to win your heart. Tabu, as usual is brilliant and brings out the credibility to her role as Shahid’s mother. Irrfan’s role is small but impactful. Kay Kay Menon is amazing. Shraddha Kapoor is equally superb as Shahid’s love interest, Arshia. 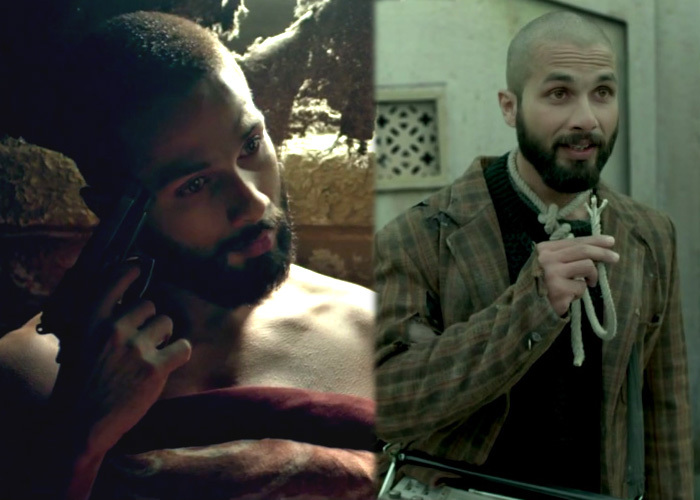 The pitch perfect performance of every actor does every bit of justice to Haider. Overall, the movie offers a delightful cinematic experience. If you are accustomed to watching typical Bollywood masala movie, Haider may not appeal to you. But if you admire mature cinema, you won’t be disappointed. For its impressive cinematography, brilliant direction & flawless acting performances, we give Haider 4 STARS. Previous Post ITC Rajputana Hosts A Master Class!